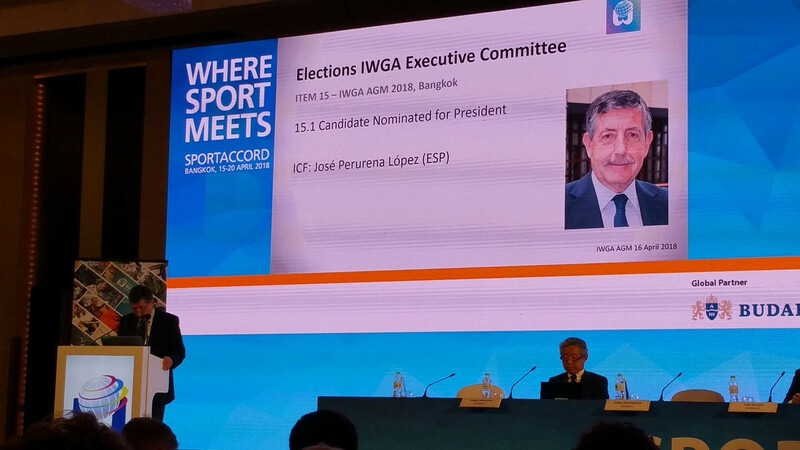 José Perurena is set to be re-elected as President of the International World Games Association (IWGA) after he was confirmed as the sole candidate for the post. 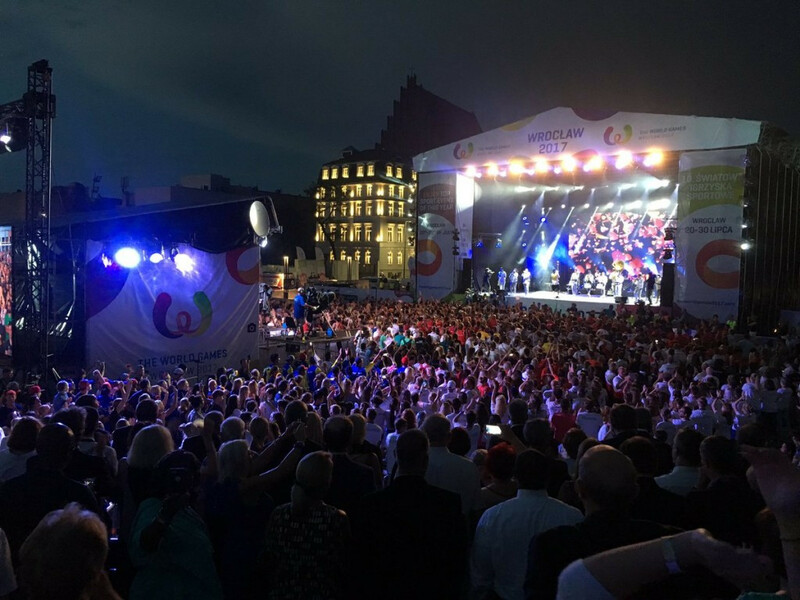 The International World Games Association (IWGA) has appointed Sebastian Riediger as head of International Federation and Games services. 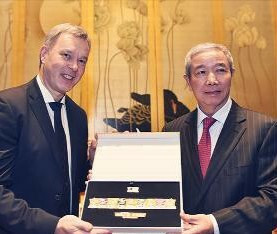 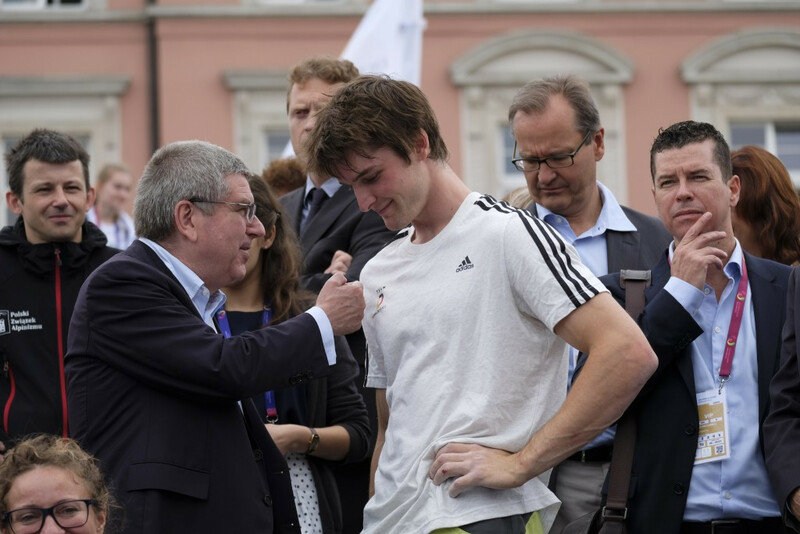 International World Games Association President José Perurena revealed here today that he has received a letter full of praise from International Olympic Committee (IOC) sports director Kit McConnell.